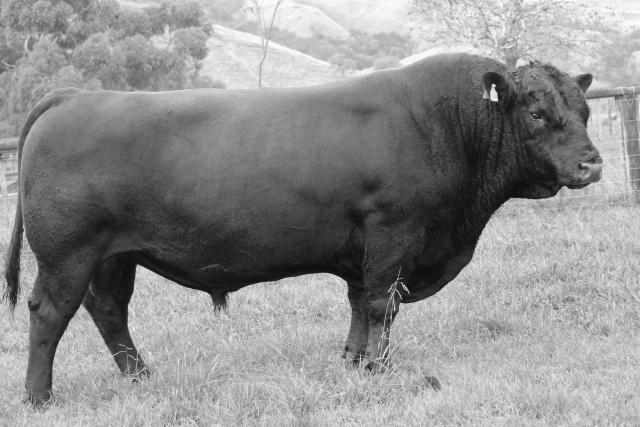 Turihaua is the oldest Angus cattle stud in Australasia, our bulls renowned for sturdy constitution and reliability. 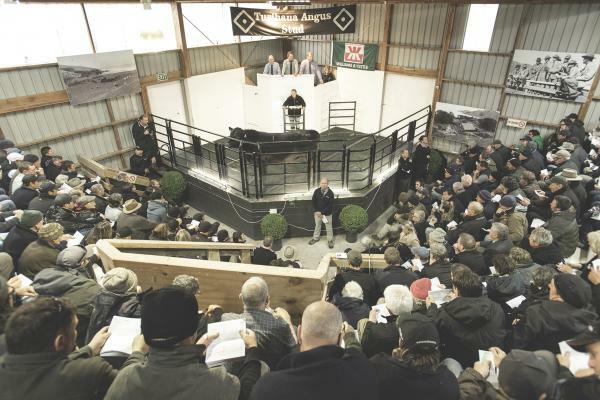 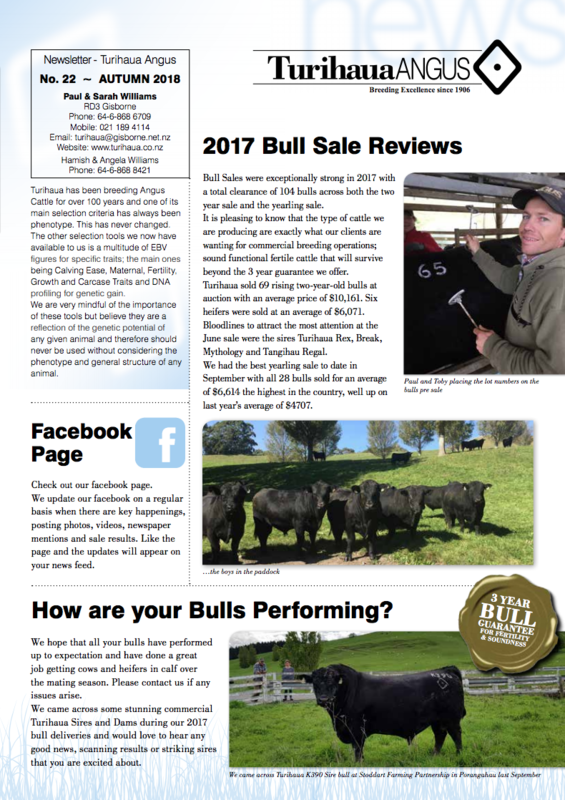 "Excellent, very satisfying" yearling bull sale in late September 2018. 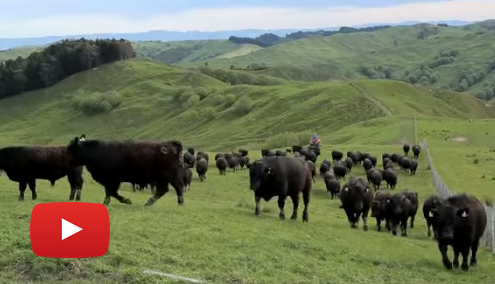 Turihaua Break was leased as a yearling to Turiroa Angus, Wairoa in 2009 and then sold to a commercial client in 2010. 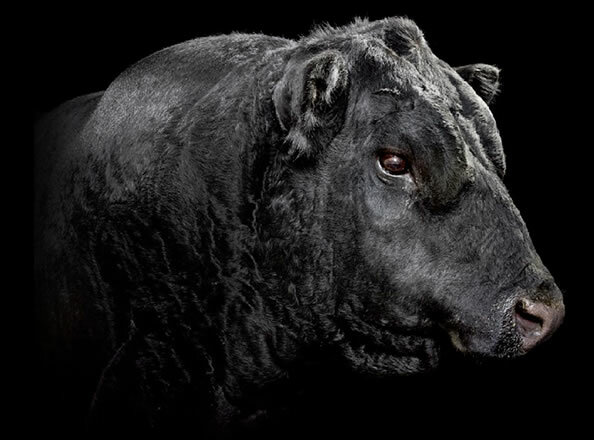 All Turihaua bulls are guaranteed for a period of three years for fertility and soundness.